If tennis is your game, making your home in the Naples Bath & Tennis Club community is the perfect place to live and enjoy the Naples lifestyle in Southwest Florida. Naples Bath & Tennis Club is gated and guarded community located at 4995 Airport-Pulling Road just half-a-mile south of Pine Ridge Road and two miles east of Exit 107 on Interstate 75. A 33,000 square foot Community Clubhouse is the centerpiece of Naples Bath & Tennis Club. If ten lighted tennis courts is not impressive enough, consider this: The facility includes a total of 37 Championship Har-Tru courts. Naples Bath & Tennis Club is home to the Sanchez-Casal Tennis Academy, sister to the original facility in Barcelona, Spain. The onsite Academy offers full-time, weekly, and summer camp training for young people and adults. Many touring professionals have trained at the Barcelona facility, including Andy Murray, Svetlana Kuznetsova, Anna Ivanovic, and Janko Tipsarevic. Co-founder and formerly number-one-ranked doubles player, Emilio Sanchez, is now a resident of the community and oversees the entire academy program. Tennis professionals are on hand to provide world-class training, matchmaking, and competitions and tournaments for all skill levels. Although there is more than adequate parking at the clubhouse, it is easily within walking distance from much of the community and is accessible from the Oyster Catcher and Spoonbill neighborhoods via footbridges across the water. Each of these neighborhoods also has their individual community pools. The clubhouse is encircled by 160 acres of fresh-water lakes, preserves, and lush landscaping maintained by the community’s master association. Most of the 93 single-family homes and many of the 423 condominium units have relaxing water views. Most of the homes are on one of the ten cul-de-sac streets that provide an additional traffic-free serenity. The low-rise condo units are all located near the front side of the community. None of the condo buildings is taller than three stories. Most are two-story buildings. Some have garages. Like the single-family homes, they are surrounded by dense trees and quiet waters. Depending on the neighborhood, the size of the condos ranges from a cozy 770 square feet to more than 3,000. The custom-designed, single-family homes of Naples Bath & Tennis Club range from a comfortable 1,500 square feet to a luxurious 6,100 square feet. Single-family homes feature two, three, four and five bedroom plans. Many of the single-family homes have private, screened pools. The Collier County School System offers students at all levels “school choice” and “out-of-zone” options. The “school choice” option is available on a space available basis and requires no reasons to be submitted from parents. Requests must be presented within published timelines. Naples Bath & Tennis Club kids normally attend Osceola Elementary School, Pine Ridge Middle School, and Barron Collier High School. The elementary and high schools are on campuses that adjoin the Collier County Public Schools office campus, just north of Pine Ridge Road. Naples Bath & Tennis Club is convenient to all of Naples. The elegant Waterside Shops are just a two-and-a-half-mile drive to the west. Waterside is home to Saks Fifth Avenue, Lily Pulitzer, Salvatore Ferragamo, Gucci, Williams-Sonoma, Brooks Brothers, Anthropologie, Michael Kors, Ralph Lauren, and Nordstrom. 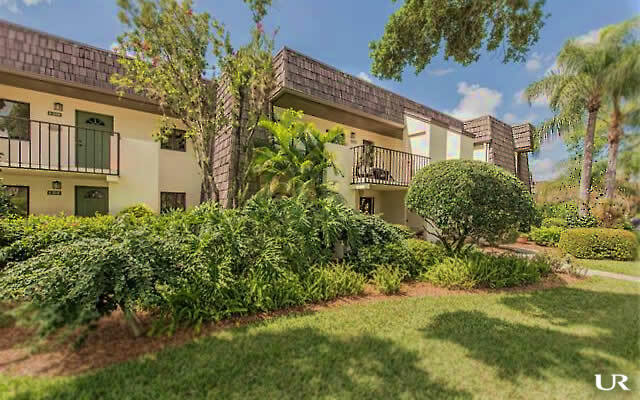 This community is perfect for tennis addicts, shopaholics, and anyone else who wants to enjoy the many pleasures that Naples, Florida has to offer.